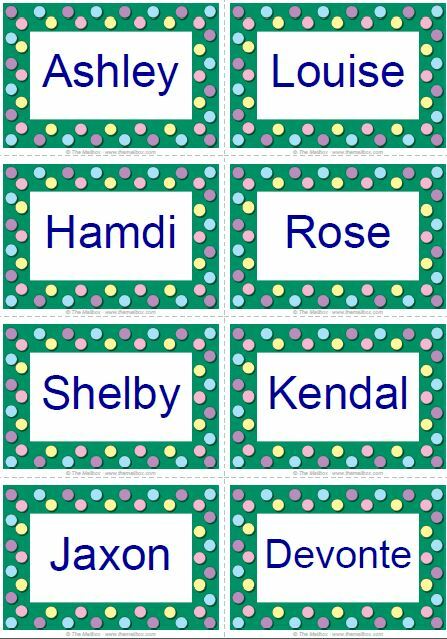 I just created these names cards for student cubbies. All I needed to do was click on the border I wanted, choose the font and type the names. Presto, in less than two minutes, great kid-friendly, personalized cards! You can make these just as quickly and easily as I did at Mailbox Gold 101 toolkit card maker kit at TheMailbox.com. You can make planning easier too! To go Gold, click here.